The Dragon Ball series makes for some great games. Large casts of distinctive characters, and plenty of fighting, fits in perfectly with what we do in so many games. Love or hate the series, there is no questioning that Dragon Ball has been an influential anime over its lifetime. 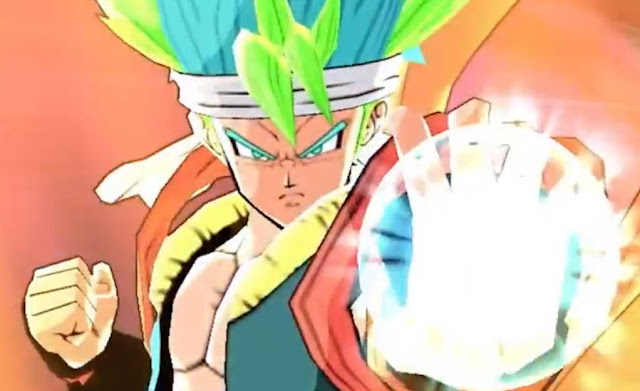 Dragon Ball: Fusions does a nice job of taking a familiar property and doing something unique with it by leveraging it into a turn-based RPG. Dragon Ball: Fusions takes some cues from Dragon Ball Xenoverse 2, which is a title I have greatly enjoyed, and the reason for this is, unlike some of the more disappointing games that focus exclusively on action, the Xenoverse games build in some greater depth through its systems by adding in some JRPG mechanics. I enjoy this because it adds something of substance to the source material, and that compensates for the fact that the games also never reach the level of technical precision that other fighting games do. Xenoverse 2 did a great job in providing lots of different things to do, from quests that pop up all over the place, the different parallel quests, to online matches, to a variety of different trainers and of course the core storyline. The core storyline was worthwhile for fans of the anime too, as it played with the established universe and gave us something different. 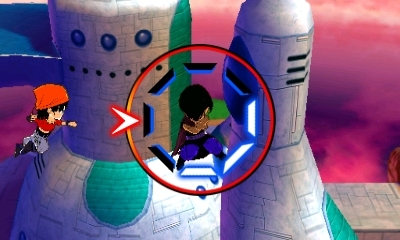 It introduced time travel to the universe which allowed players to experience a whole range of different "what if" scenarios and match ups, and it is here that Dragon Ball: Fusions derives some inspiration. Our tale involves two original characters, one custom created by you, and the other a more fleshed-out pre-written character. 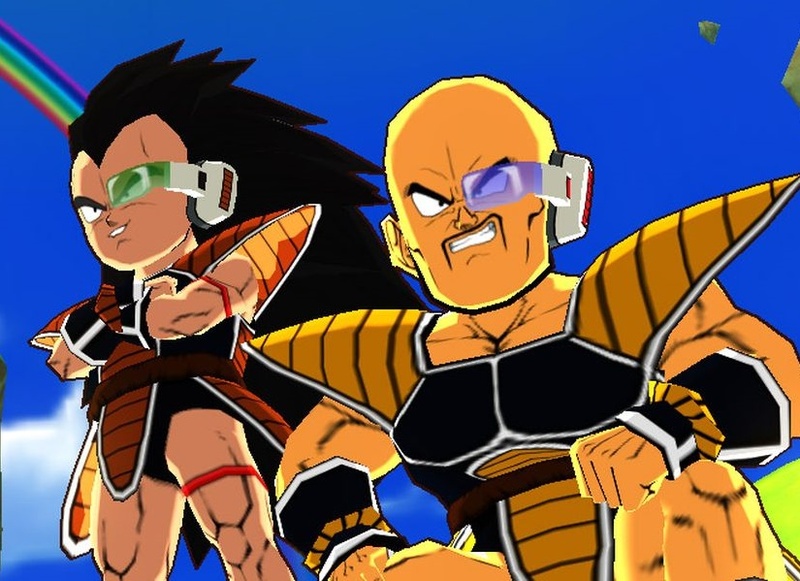 These two manage to get all of the Dragon Balls together and want to have a tournament to see who the strongest fighter is. This spins off an alternate reality that pulls in established characters from the Dragon Ball universe but tosses them into a different story that doesn't have to adhere to the core mythos. The additional narrative flexibility is certainly appreciated, because while Dragon Ball: Fusions is not the deepest of stories, it is great not having to rehash through everything we've seen in the television show over the last couple of decades. Dragon Ball: Fusions then breaks off into a couple different styles of play. The first is the less engaging of the two as you fly around the world searching out quests or taking on new opponents that will allow you to add fighters to your roster. This works well enough, with a sort of overwold map approach that will appeal to JRPG fans as it gives you a reason to explore some locations familiar to fans of the universe. The need to collect different fighters has a very Pokemon feel to it that should also appeal to people who like collecting stuff in games (and, let's face it, that applies to a lot of us). The cast of characters is absolutely huge and plays a factor in another aspect of the game I'll touch on a bit. The bulk of your time will be spent fighting. 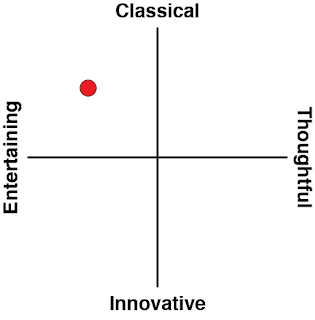 This is a pretty cool system in that it was immediately familiar to me due to years of playing turn-based RPGs. Battles take place with two teams of five squaring off against one another. You have a time gauge where speed and certain skills and affects will impact who goes in which order. You can use physical attacks, energy ones and more. Melee requires that you get in close and personal as you step into your opponent's space and try to strike them. You have an angle of attack to consider which adds an element of Rock/Paper/Scissors type gameplay as the defender has to try and guess where the attack is coming in from. There is a lot of luck that goes into this, but that is again a familiar element to RPG fans who are used to systems doing some math for them behind the scenes to determine, through luck, what connects and what does not. Here you just have the illusion of more control over it. The presentation is what you would largely expect from a handheld title. 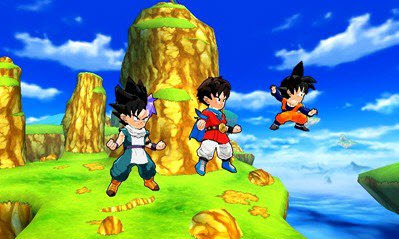 Dragon Ball: Fusions opts for a chibi style of shorter, rounder characters that are easily recognisable to their show counterparts, but can still look good on screens that are severely limited in resolution. Combat looks flashy as a variety of very cool animations get overlayed to your decisions. These animations give the somewhat traditional combat a nice fresh coat of paint that I really enjoyed - especially at first. Admittedly after a dozen hours or so, the novelty of the animations began to wear off and began to feel like padding in some of the fights. Given the massive number of characters and the inevitable grinding that comes with almost any RPG title, Dragon Ball: Fusions can grow pretty repetitive. 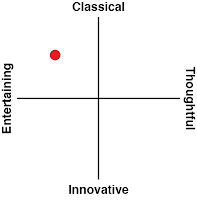 However, the title is ably assisted by its titular Fusions system that allows you to fuse two characters together. This has been popularised in the show with some combinations being pretty obvious, such as Vegeta and Goku together. However, this is an alternate reality and as part of it you can combine any two characters together that you would like, leading to some pretty funky and sometimes amusing combination. The story becomes a bit of a mess however, over time. What starts as a simple premise winds up convoluted and makes some odd narrative jumps along the way. This is easy to chalk up as a result of trying to cram so many characters into the game, but this combined with the animations padding out repetitive combat took some of the early joy out of the game after spending hours with it. Side quests are certainly welcome, though some were more interesting than others (and some where downright annoying). I think perhaps my biggest disappointment was that Dragon Ball: Fusions completely missed an opportunity by only including the Japanese voiceover. Some people prefer that, yes, but as a fan the voice actors here in North America such as Sean Schemmel and Chris Sabat, I was disappointed by their exclusion.